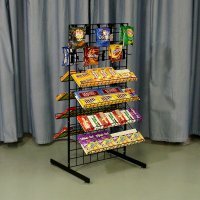 This Double Sided Wire Candy Rack is designed so that your customers can easily peruse your merchandise on both sides. 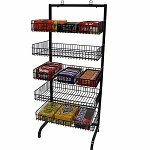 The double side candy rack will allow you to display more variety which will increase sales, meaning more profits for you. 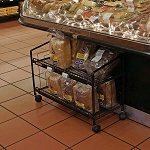 The metal candy display is ideal for high traffic areas in your store, such as up front by the checkout line. Built with shelves as well as pegs, this store fixture allows you display everything from boxed treats to hanging bags. 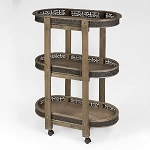 Set up this rack today in your retail or convenience store to exhibit your products with double impact. 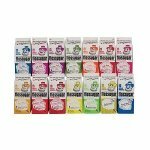 Your wire candy rack is just a click away at Candy Concepts Inc.